Protect your canine partner. 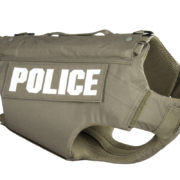 We offer K9 body armor that will keep your partner protected yet agile. 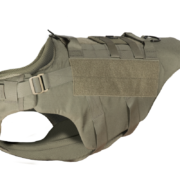 Our carriers will support any of our armor solutions, including ballistic, stab, and dual-certified armor.